We aim to achieve an arrangement which fair and reasonable for the children. The children’s interests are our paramount concern and with this in mind, we aim to protect their welfare and well-being so that they are able to get through their parents’ separation with the least amount of distress. 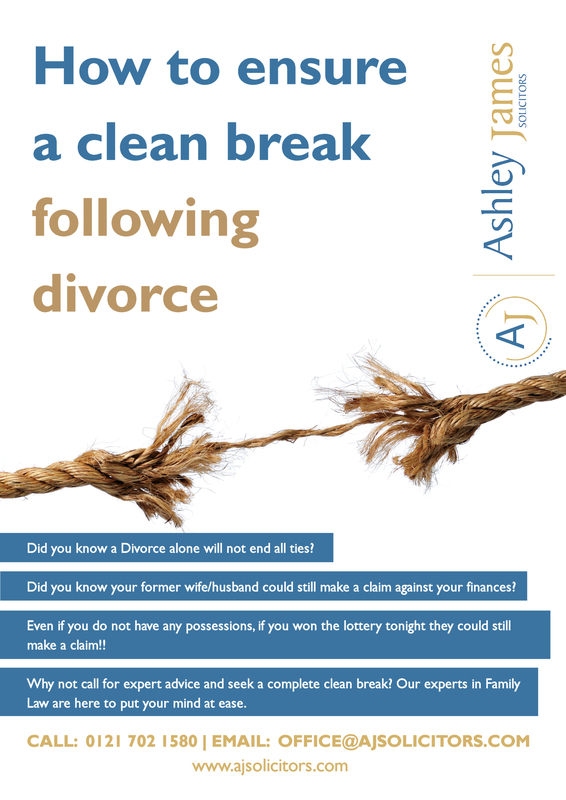 To speak to one of our Solicitor’s or to book a free no obligation appointment please contact us on 0121-702-1580, use our enquiry form below, our live assistance or send us an enquiry to office@ajsolicitors.com.